The buzz around health and fitness these days is all about "clean eating". It's actually nothing new, but all the hype is probably a really good thing because many people have gotten away from this way of eating as the food and marketing industry has put out some pretty dangerous stuff, labeled as food. It's time we go back to a cleaner way of eating! First things first, let's just get it straight that clean eating is not a diet, rather a lifestyle choice. Diets are temporary and may give quick fixes, in which people are often left feeling hungry, depleted of essential nutrients, and feeling just plain miserable. So what happens? They give up because it's not an ideal way to live and the body begins to crave the wrong types of foods as it starts lacking the nutrition it needs to sustain. As a former yo-yo dieter, I can attest to feeling this way, and not only did I give up, I gained backed any weight I lost plus more! Dieting just does not work...plain and simple! Clean eating, along with a consistent exercise routine will not only give you the results you are looking to achieve, but will help you create habits that will last a lifetime. Just a few of the side effects include: fat loss, better sleep, increased energy, healthier hair and skin, increased mental well-being, and a better physical feeling overall. So, what does it mean to "eat clean"? Well, just eliminating all processed foods and any additives, like preservatives and artificial ingredients are the basics of clean eating. It's just making a choice to eat whole, unrefined foods. Choose foods that come straight from nature in an unaltered state, like fruits and vegetables - organic is always best, but it's not always economical. Get your meats straight from the butcher or prepared by you. Stay away from prepackaged sausages, hot dogs and hamburgers, and even some ground meat, which have so many fillers and additives that can be harmful. Include whole grains into your meals, like brown rice, quinoa, millet, barley, oats, bulgar, etc. Stay away from white carbs, like white rice, pasta, white bread, etc. Become a label reader and don't always believe what the front of the packages say. Something labeled as "low fat" usually means that they have added other ingredients, usually chemical and artificial ingredients, to boost flavor. Something labeled "sugar free" means that it contains artificial sweeteners, which are linked to cancer and other diseases. If you must purchase something prepackaged, look for those with less than 4-6 ingredients and make sure they are all something that you recognize and can pronounce. If you can't identify it, then it's probably not good for you. * Avoid sodas, high calorie juices and other drinks that give your body no nutritional value and lots of unnecessary (unwanted) calories - water is the best! * Avoid high calorie, non nutritious foods - NO JUNK FOOD! It may take some time to become a 100% clean eater, but once you make the transition, you will soon realize that your body will start to crave whole foods and all the bad stuff won't even be a temptation anymore. 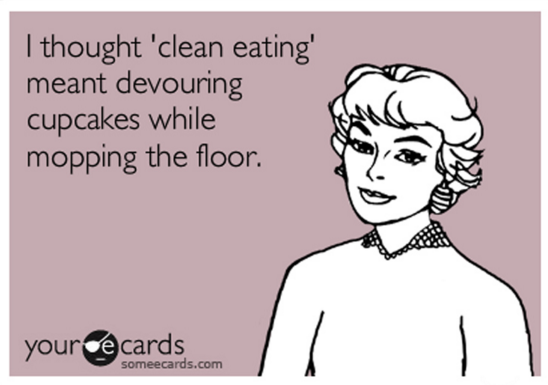 You may also start to realize that eating clean is actually a less expensive way to eat! There are so many great cook books and clean eating recipes out there! 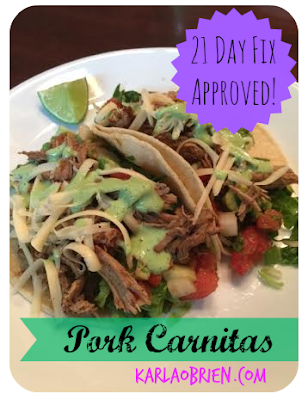 Check out some of my recipes here! 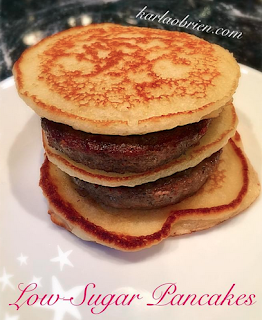 I am always searching for high protein, low sugar breakfast recipes that will appeal to my children. Try these delicious high protein pancakes for a healthier alternative to conventional pancakes. Place all ingredients in a blender, except for the berries. Blend until smooth. Let thicken, then drop onto a pan and add berries. Top with pure maple syrup or agave. ENJOY! Mix together the first six ingredients down to the pepper. Store in an airtight container. When you are ready to make the dip stir 1 tablespoon of the spice mixture together with ½ cup sour cream. Serve with fresh sliced veggies or whole-wheat pretzels. Save the remaining dry spice mixture in spice cabinet or pantry for another day. What I love about my challenge groups are the constant sharing of recipes finds. Today someone shared a recipe for "Sinless Cookies". I took that recipe and modified it to make it my own. This batch was devoured by my kids before they could even cool. Here you go....Banana-Peanut Butter Oat Bites! ENJOY! 1. Mash the bananas in a mixing bowl with a fork until creamy. 2. In a blender (I use my Vitamix) or a food processor, add 1 cup of quick oats and pulse until it becomes flour. 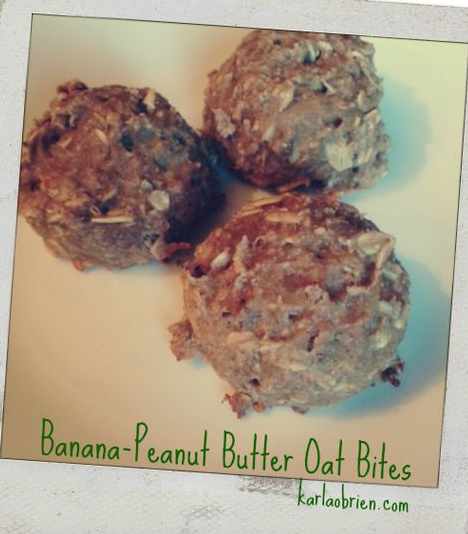 Add the oat flour and 1 cup of whole quick oats to the bananas. 3. Add in 1 heaping tablespoon of natural peanut butter. 4. Add 1/2 tsp. cinnamon and 1/8 tsp. vanilla extract. Mix until it's all blended and smooth. Come January every year, the same thing is always true. It is always filled with people resolving to eat better, lose weight, save more money, and get more organized. Gyms LOVE this time of year as the influx of new members flood their doors. I know this all too well because I've done this year after year. I'm sure I have joined a gym a dozen times and have spent thousands of dollars on this cycle. I get all excited and start a plan, go daily for the first month, then a couple times a week for the next few weeks, and then slowly but surely it fades away. I keep shelling out the monthly fee with hopes of going, but I fail. I'm sure you know what I mean....sound familiar? 5 years ago I resolved to FINALLY stop that cycle. I DID NOT join a gym. I devised a plan, connected with a coach, and I started my lifestyle change. 5 years later I have succeeded! 70 pounds lighter and a whole lot more confident and healthy. I'm finally comfortable in my own skin. I can actually play with my kids without feeling exhausted. I feel better, physically, than I did when I was in my twenties. I am LOVING LIFE! On top of this all, I have created the BEST friendships with people who are also fit-minded. I've paid off thousands in debt, becoming 100% consumer debt free. 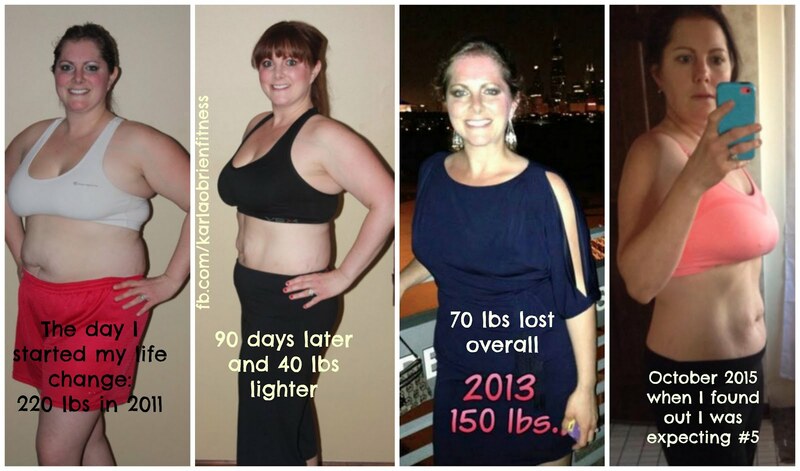 My weight loss resolution changed my life is so many more ways than just physically. Besides marrying my husband and having my precious babies, it has been the best thing that has ever happened to me. 1. Set your GOALS: If you are wanting to change your body, think of a goal based upon size. Something that I have learned along the way is that pounds do not dictate size. Two people can have the same weight, yet be completely different in size. There are factors that come in to play like height and muscle mass. A pound of fat takes up more space than a pound of muscle. Therefore, the scale is not an accurate way to gauge progress on your goals. Instead, set your goal based on your body shape and composition. Determine your body fat percentage, take your measurements, and photograph yourself in minimal clothing. This will be the truest form of measuring your change and progress on your goals. Click HERE for your FREE account with access to fitness tools, goal tracker, and more! 2. Devise a PLAN: First, determine your fitness level. There are options out there for EVERYONE, even if your mobility is limited. If you have medical restrictions, be sure to check with your doctor before starting any program. Next, evaluate your current nutrition. 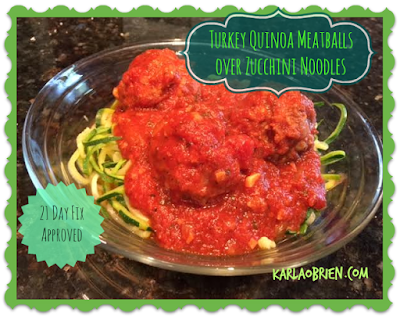 Are you eating clean, unprocessed whole food, shopping the perimeter of the grocery store? or...Do you tend to go with quick and easy pre-made, boxed and bagged foods? Are you taking a daily multi-vitamin? If you find yourself having cravings during the day, you are probably lacking in essential nutrients. 3. Change your MINDSET: The ONLY way that you can fail at this is if you quit. Your change won't happen overnight. You did not get into the shape you are in by one or two bad choices. It has been a culmination of a series of choices over a given amount of time. Getting healthy will happen in the same kind of way. It's a compound effect of the choices you make. If you make better choices, compounded over time, you will make positive changes in yourself! You just have to start!! You are human and you will have bad days, you will not be 100% on target every single moment and that is perfectly normal and fine. You won't sabotage yourself by indulging in life every now and then. What will matter is what you do on a daily basis. Secondly, rid your mind of the words "I'm on a diet". Diets do not work and won't make you happy. Instead just focus on eating healthy, reading labels and viewing your food as your fuel. Click HERE to read more about Clean Eating. 4. CONNECT with like-minded people: Thank goodness for social media because there are thousands upon thousands of groups on any topic you can think of out there. There are a plethora of health and fitness support groups to join. When you are a part of a community of other people who are focused on their goals, and you have a sense of accountability and motivation from that group, you are more likely to stick to your goals and succeed. TRUTH! And, I will coach your for FREE. I work on myself daily and participate with you. If you would like for me to be your coach, click HERE. Click HERE to join my FREE online Facebook group for daily motivation and accountability. 5. Set your SCHEDULE: We are all so very busy with our families and our jobs and just getting in all things in a day. But, you MUST make time for yourself in order to do everything else very well. The best gift you can give your family, is a healthy YOU! Oh, and when you are healthy....it naturally creates happiness! Who would not want that? First, schedule your workouts like it's an important meeting that you cannot miss. Schedule it for the same time each and everyday. Find a time that will work into your schedule, maybe early in the morning or late in the evening. It will be hard at first, but eventually, it will become routine just like brushing your teeth. You will gain more energy and your endorphins will be on a high! I look in the freezer to see what kind of meat I have available. I ask my family what they want to eat for the week. If I don’t know how to make the meal/s from memory, I locate a healthy recipe. I really like the blog “100 Days of Real Food”, and I have a library of healthy, clean eating cookbooks. For example, Tosca Reno’s books on Clean Eating are great! I also subscribe to “Eating Well”, “Cooking Light”, and “Food Network” magazines. These have really good recipes, but you can also find a lot of great ones on the internet. Just pay attention to the ingredients and make sure they call for unprocessed ingredients, and watch the sodium content. I think about my week and what I’ve got going on. If we have an evening activity, on these days I make sure that my dinner meal is something that I can prep or cook beforehand and reheat, or something that is quick. Then I go through each recipe and determine what I’ve already got in the house and what I need to get and this is how I build my grocery list. I make sure to write down our dinner menu plan somewhere visible so I don’t forget that I’ve got a plan! And it’s a good reminder to the rest of the family when they start wondering “What’s for dinner?” I do all my grocery shopping on Sundays and then I spend some time on Sunday prepping the meals for the week, i.e. thaw and marinate the meat, cut up veggies, make soups for lunch, pre-cook my whole grains like quinoa, farro, brown rice, make salad dressings, etc. When you’ve got the work done beforehand, dinner is not such a chore. Since I’ve been meal planning, my grocery bill for a family of 6 has been less than $100 per week. I purchase all my meat in bulk at Costco and then portion it out and freeze. 7. Last but not least...Determine your WHY: You must be thinking that your life needs to improve, or else you would not be reading this. We all have choices and our lives are guided by the decisions we make. Your reason why you want to be healthy and fit should be so powerful, so you need to dig deep. When you feel like giving up, reflect back to why you want to make a change in the first place and this should keep you grounded. For example, my reason why is because I have 4 children that need their mother to live a long and healthy life for them and to be a good role model so that they learn how to live to the fullest and with the highest quality of life. I don't want them to struggle like I have or to ever feel uncomfortable in their skin. Starting them on the right path is extremely high on my list of priorities. They are the reason why I get up every single day and keep going. Your determination and dedication to yourself is critical. If you truly want to make a change, you HAVE to change what you are currently doing. If you need help, please reach out to me. I have brand new groups starting each month and based upon your needs, I can help you come up with a plan and stick to it! Email me at karlaobrienfitness@gmail.com. Nothing says comfort food like a good old fashioned chicken soup! And what I love about making soup is that it is probably the easiest meal to cook, and it's a great way to use up your veggies before they go bad. The base of many soups are pretty much the same - onions, celery and carrots. They call this a mirepoix (pronounced meer-pwah). Making the stock just takes some meat with bones, so after Thanksgiving you can take the carcass of the turkey with the bones and all and just throw it on in the pot and cover with water. The same can be done with a bone-in ham or a whole chicken. Super easy and you won't waste anything!! 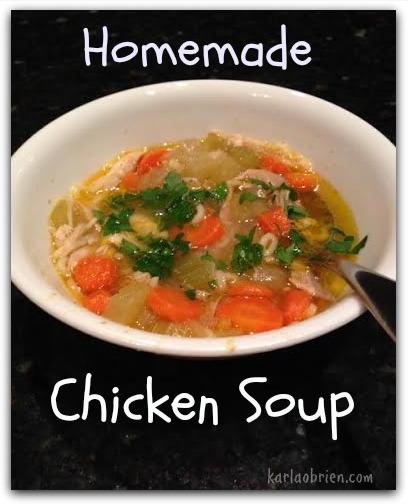 And of course, we all know the healing affects of a homemade chicken soup - or maybe it's just that it reminds us of Mom! I love to serve soup to my kids because I know they love it and it's a great way for me to make sure they are eating their protein and veggies. Makes approximately 14 ONE cup servings. Step 1: Chop the vegetables. Step 2: Add 2 tablespoons of olive oil to an 8 quart pot. When hot, add in the onions, carrots and celery and cook on medium until sweated. At this point, I like to add fresh cracked pepper, and some Himalayan salt. Step 4: Cover with 4 cups of prepared organic, low-sodium chicken stock, and then add 6 cups of water, or enough to completely cover the chicken. Add in the whole peeled parsnip and bay leaves. Cook on low for at least 2 hours. If it starts to boil, turn the heat down to simmer. Step 5: Remove the chicken from the pot, let cool slightly so not to burn your hands. Remove the skin, tear off the meat in big chunks. The meat should just fall off the bone - that is a good indicator that you've cooked it long enough. Discard the skin and bones. Return the meat to the pot. At this point, if you want, add whole grain noodles or brown rice, and continue to cook on low until rice or noodles are cooked all the way through. Remove bay leaves and add in chopped parsley. ENJOY!! When the soup has cooled, you can store in an airtight container in the fridge for up to 1 week. For the past few years my husband, John, has been making chili, each timing tweaking to make it better than the last. Since he's perfected it, I am no longer allowed to make the chili, and quite frankly, I don't think I could make anything that would even come close to the flavor that this chili has got. 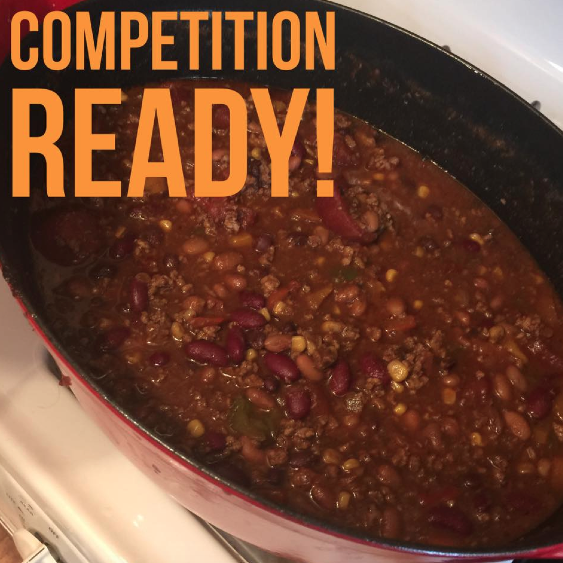 I wholeheartedly believe that this chili could wins contests! John finally let me in on his secret and allowed me to write down the method to his chili madness. If you like a chili with beans, tomatoes and a slight kick, you will LOVE this! The best part, it's healthy for the most part and packed with protein. 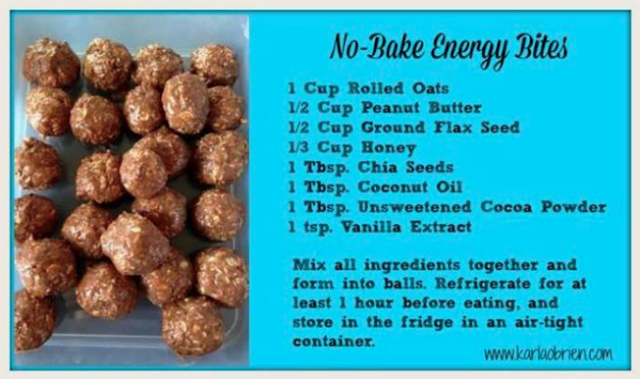 A one cup serving will fill your belly! Chili freezes well, so if this makes too much for you, just portion it out into smaller servings and stick in the freezer. Voila! You have a meal for another day when you are short on time!....and oh! This is 21 Day Fix friendly.... a 1 cup serving is 1 RED and 1 YELLOW container. 1. Melt the butter in a large pot. Add in diced onions, cook until sweated. 2. Add the turkey to brown. 3. Deglaze the pan with the beer of your choice, making sure to scrape the bottom and get up all the little bits. 4. Add in the beans, corn, stewed tomatoes, peppers, all the seasonings and the chili sauce. 5. Bring to a boil, then reduce heat to simmer. Cover and cook to let the flavors meld together. The longer the better! If you are label reader like me, you will notice that sugar is in EVERYTHING!! Even plain Greek yogurt has around 9 grams per 8 ounce serving. Of course, sugar makes everything taste appealing, but if you are trying to lose fat, you are going to want to stay away from it as much as possible. Sugar is very addictive and when consumed causes the blood glucose to rise. The body's response is to produce insulin which then drives the blood sugar back down. When you hit that low, you then begin to crave....SUGAR! It's a vicious cycle, but it can be broken. Once you start eliminating refined sugar from your diet, your body will stop craving it. My children have a rare blood sugar disorder called Glycogen Storage Disease and in their type of GSD, their livers do not store glycogen. We have to get really creative because they should only be consuming around 15 grams of sugar PER DAY! Sweets are out of the question, and even a lot of fruits. :( However, as we are learning to cope with this, we are finding and tweaking recipes so that they can still have a cookie every now and then, but their version will be a lot healthier and without sugar. My attempt at making peanut butter granola cookies did not turn out the way I expected, and instead of just throwing the mixture away, I decided to turn it into granola! Apparently sugar does play a significant role in binding the ingredients together...oops! 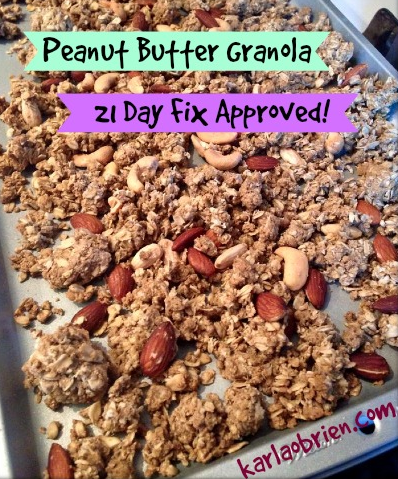 So here you have it, my version of a ZERO SUGAR peanut butter granola. It's probably not as sweet as the granola you are used to, but if you are trying to stop that sugar craving cycle, this is going to be a much better option for you. 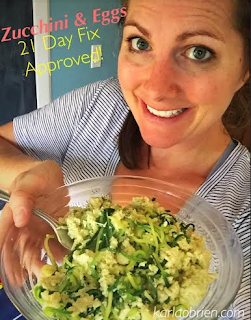 21 Day Fix portions: 1 cup serving = 1 yellow, 1 blue, 1 tsp. Using a mixer, cream together coconut oil, stevia, and peanut butter. Beat in eggs one at a time, then stir in vanilla. Combine oat flour, baking soda, salt, and cinnamon; stir into the creamed mixture. Mix in oats. Enjoy with yogurt as a parfait, or just by itself! You could also add some dried fruits and/or dark chocolate cacao nibs, but keep in mind that will be adding sugar. When I was recruited to make pancakes for my son's preschool class, I immediately went on the search to find a recipe with the lowest possible amount of sugar. I came across this recipe from Alton Brown, and knowing how scientific he is and how precise he is with his cooking techniques, I had a feeling these were going to be good. So courtesy of Alton Brown, I give you these light and delicious, low-sugar pancakes that will have you never buying a boxed pancake again. *The original recipe has been altered to replace the all-purpose flour with a healthier flour alternative. Still tastes great! We made our very own pancake-sausage sandwiches and actually served these up for dinner. I love breakfast for dinner, don't you? Top with berries and warm pure maple syrup. Serve with your favorite eggs and side of steamed kale and YUM! You've got a tasty meal! Yield: about 30 pancakes, 3 inches in diameter. I used a small gravy ladle to pour the mixture on the griddle. Combine the buttermilk mixture with the egg yolk mixture in a large mixing bowl and whisk together until thoroughly combined. Pour the liquid ingredients on top of the dry pancake mix. Using a whisk, mix the batter just enough to bring it together. Don't try to work all the lumps out. Lightly butter the griddle. I just took the butter stick in my hand and drew a small circle on the griddle where I placed each ladle of pancake batter. Doing it this way prevented the butter from burning around the pan/griddle. Gently ladle the pancake batter onto the griddle. At this point, you can add in berries if desired. When bubbles begin to set around the edges of the pancake and the griddle-side of the cake is golden, gently flip the pancakes. Continue to cook 2 to 3 minutes or until the pancake is set. If you are not serving these immediately, you can allow to cool completely and place in between wax or parchment paper and freeze in baggies. When you pull them out of the freezer, you can warm up in a toaster. Quick and easy! That's what it's all about. Eating healthy does not have to be complicated, in fact I find the simpler and easier to compose a meal, the better. Open up that fridge, take a look at what you've got available to you, and if you've shopped right, I bet you can put together a healthy meal in less than 10 minutes from start to finish. This is one of them ---> Zucchini & Eggs! I like to spiralize my zucchini, but this works great if you even just slice them or use a vegetable peeler to make ribbons. Cut up your zucchini or spiralize it. Mix in 2 Tbsps of freshly grated parmesan cheese and fresh cracked black pepper. When the zucchini has softened, pour in the scrambled egg mixture and continue cooking until the eggs are cooked through. That's it! ENJOY! Let's be real and honest here, no one is perfect, even the people with who look to be completely put together make mistakes and fall of the wagon or overindulge sometimes. It happens to us all. We go to a party and the spread of food is enough to feed a small army, we take a nibble here and there, fill our plates, go back for seconds and maybe thirds, and then the next morning we wake and feel bloated, rings are tight on our fingers, and we just kinda feel like crap. The sodium you have consumed is causing mega-water retention and your clothes are probably tight and uncomfortable. Unfortunately, I have had this happen more times than I care to admit in my journey. It's a marathon, right? But ---> the important thing is that we don't make this a habit, we write it off as a cheat, move on and get right back to the routine that we know makes us feel good. 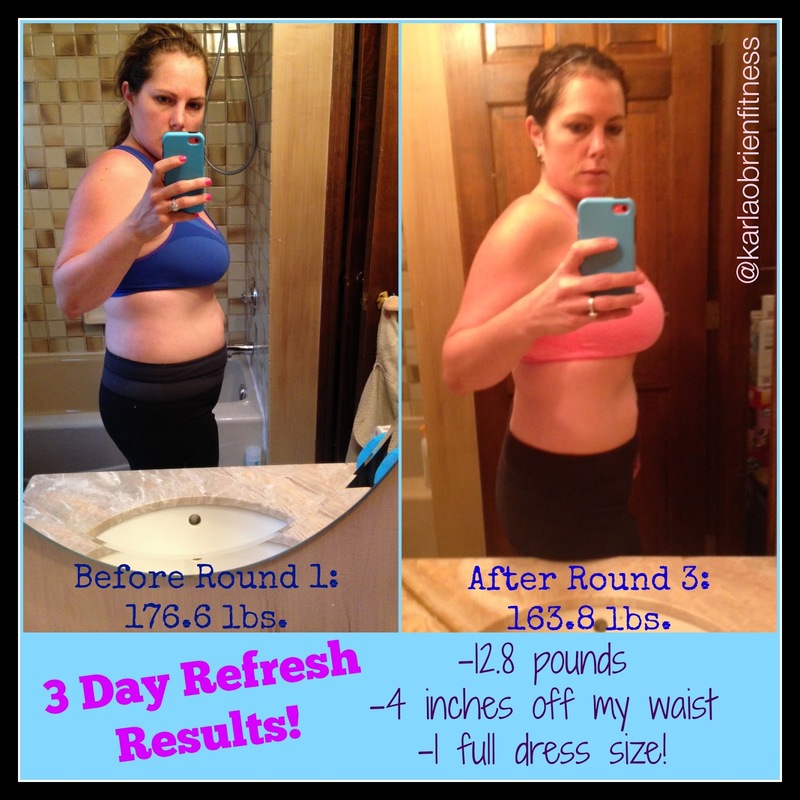 About every month or two, or when I just feel the need to clear out my system and start fresh, I do a 3 Day Refresh, and every time, I have lost at least 5 pounds, which is just enough to get rid of the bloat, make me feel re-energized, and motivated to get back at it. I wake feeling lighter, and more cognizant of what goes into my body. The 3 Day Refresh is a no-starvation quick cleanse. You get to eat real food! Hallelujah! In your kit you get a booklet which has a list of approved fruits, vegetables, and healthy fats, and several recipes for a dinner choice. Each morning you wake up and drink 8-12 ounces of filtered water. For breakfast (within an hour of waking) you have Shakeology + a fruit option. For lunch you drink the Vanilla Fresh, a high protein drink that will stave off hunger, + one fruit + one vegetable + one healthy fat, all from the list in your booklet. Your afternoon snack is one vegetable + one healthy fat, or a raw juice from the recipes provided in your booklet. Dinner is a Vanilla Fresh + one of the recipes from the dinner list. *You can drink unsweetened herbal or green tea throughout the day as well, and you need to be drinking AT LEAST half your body weight in ounces each day IN ADDITION to what you use in your shakes. Because you are eating and drinking throughout the day, you should not feel hungry. I've done the refresh half a dozen times and the only difficulty I have is being conscious of breaking my habit of picking at the food my kids leave on their plates (and that is a BAD HABIT! not a need to satisfy hunger). The calories are low, around 900, but it's packed with fiber and protein and your Shakeology will provide you will your daily vitamins and superfoods, so your body won't be lacking in nutrients. Keep in mind this is only 3 days and you should not live with a calorie deficit like this for more than that. Now, if you are not used to a diet that has lots of veggies, fruits and whole grains, you may feel a little discomfort from gas and bloating, but this is actually a sign that it's working!!! And thankfully it's temporary. As for exercise - only mild to moderate exercise is recommended. The calorie intake is just not enough to help you fuel a more rigorous workout. Brisk walking, yoga, and even PiYo are great exercises you can incorporate while on your refresh. ---> Stuck at a plateau in your weight loss. ---> Need a do-over from a day or two (or week) of binging. ---> Are ready to start a workout and clean eating regime and want a boost to start your weight loss. Living in a really big calorie deficit is not ideal for long periods of time. What happens is your body's metabolism will slow and you will begin to store fat and break down muscle. You may get discouraged as your weight loss won't occur as you expect. If you are exercising (as you should be) you will need adequate fuel for your body. Proper nutrition is essential going forward, and making sure your body is getting the right vitamins and pre and probiotics is highly recommended no matter what your goals are. Vitamin sources are best when they come from whole foods, not synthetically created, as your body will more easily absorb them. Shakeology is a great way to make sure you are getting those essential nutrients and it supports all 11 body systems. It's been clinically proven to lower blood sugar A1C levels in people with Type 2 Diabetes, been proven to reduce cholesterol, and aide in weight loss. The traditional diet lacks essential nutrients and most doctors recommend supplementing with a daily multi-vitamin. If you expect to return to your normal way of eating, like prior to the Refresh, I will be honest and tell you to save your money because the weight will come right back on and you will be discouraged. However, if you are serious about making a change and ready to start feeling good about yourself both physically and mentally, creating a lifestyle change is the way to go. Incorporate Shakeology daily, get into a structured workout program, and follow the nutrition plan that comes with the program. If you need help with how to begin, contact me and I can help recommend a program for you and I will support you all the way through it. ---> ME as your coach! ---> Guaranteed results and NO REGRETS!! 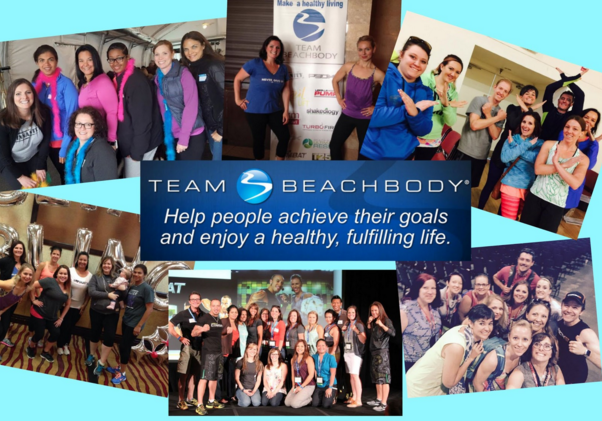 Click Here to tell me about your goals and complete your challenge group application.